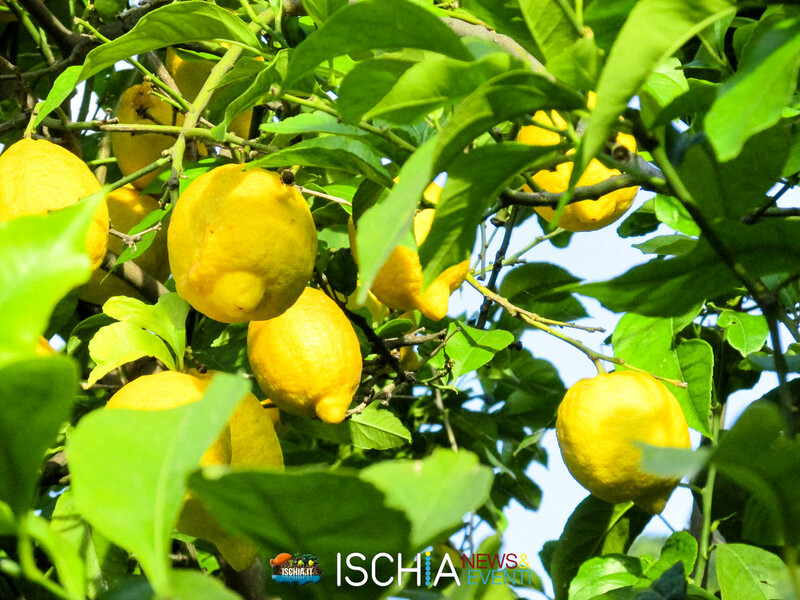 The lemons grown on Ischia are special lemons for the hot temperatures of the sun and the air. 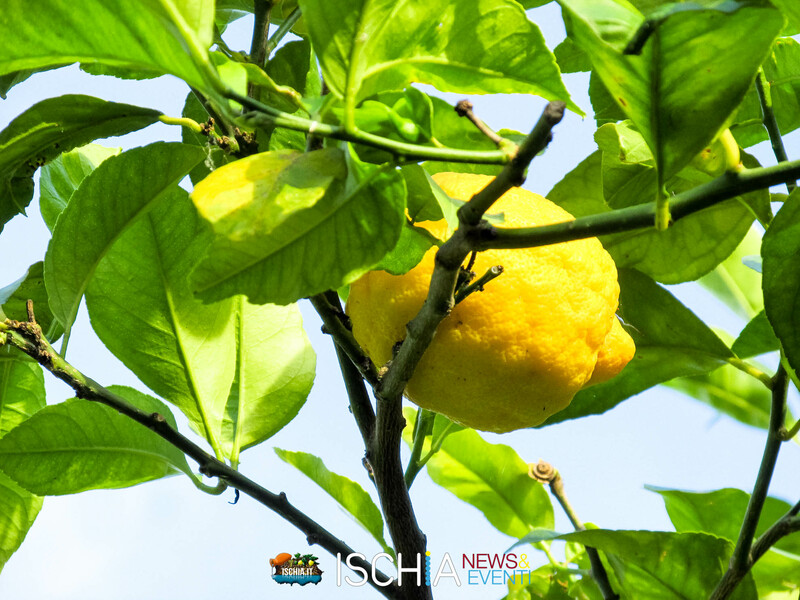 The growth is influenced by the sea breeze and the volcanic earth of our island. 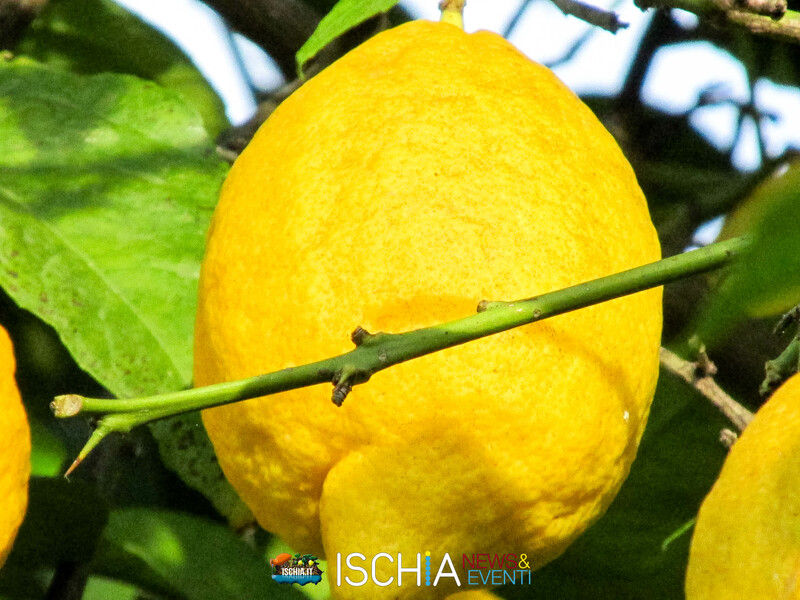 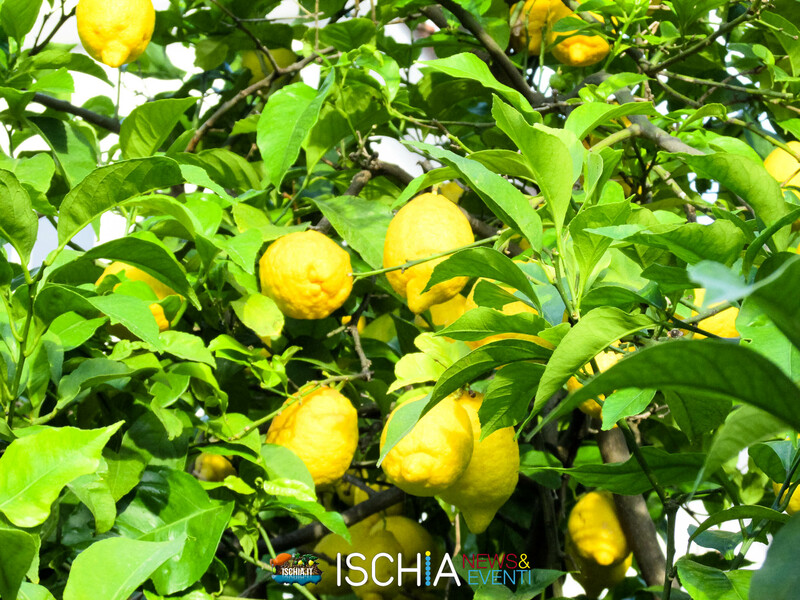 Every season has its colors and its perfumes, but in Ischia the lemons are always present in fact we call them four seasons. 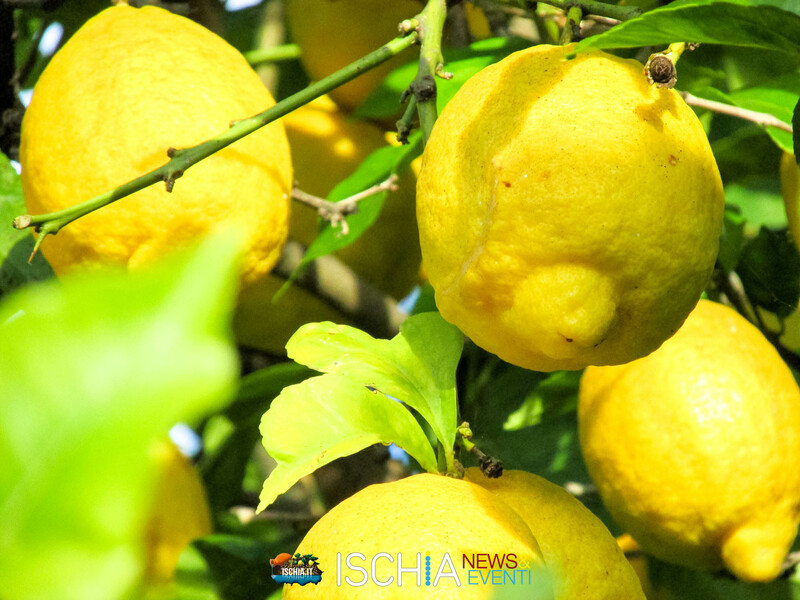 Without the use of chemicals to accelerate their artificial maturation or wax them. 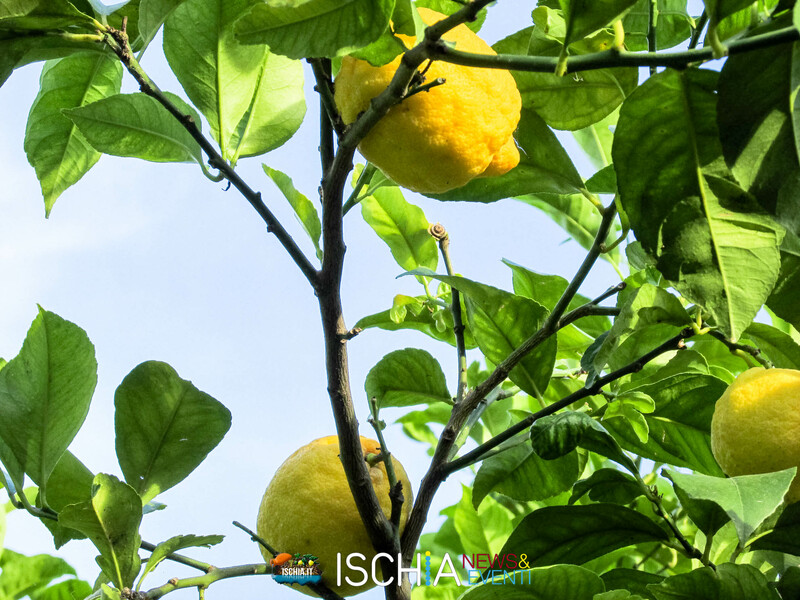 You already know us: we keep the lemons on the tree, in a 100% natural way, in a few periods of the year the lemons can still be slightly green, because they have not yet reached complete ripeness, but they are still excellent to be consumed. 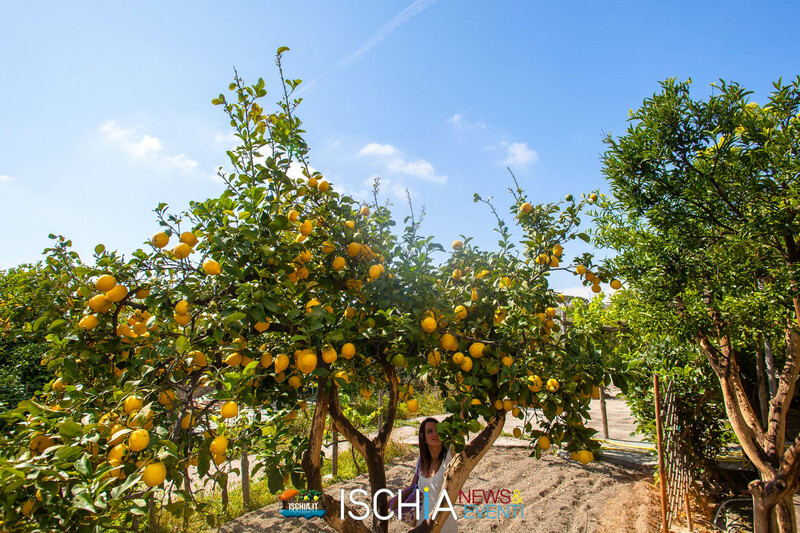 Lemons are collected directly from the trees when ordering, packaged and shipped the same day.